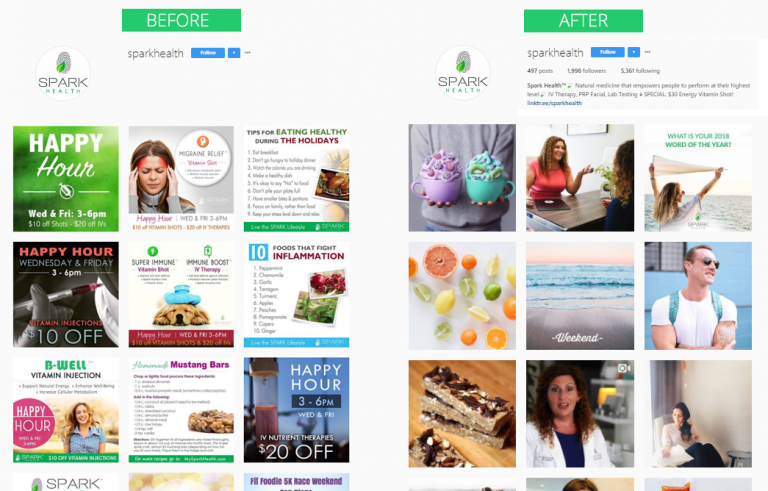 When Spark Health in San Diego came to us they wanted to grow their social media audience, increase engagement, and generate leads to bring new patients through their doors. 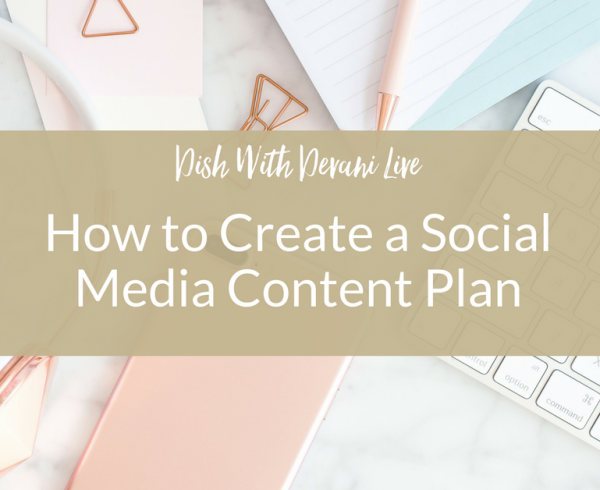 We put together a strategy that paired organic social media growth with lucrative paid traffic to boost engagement quicker and generate leads. 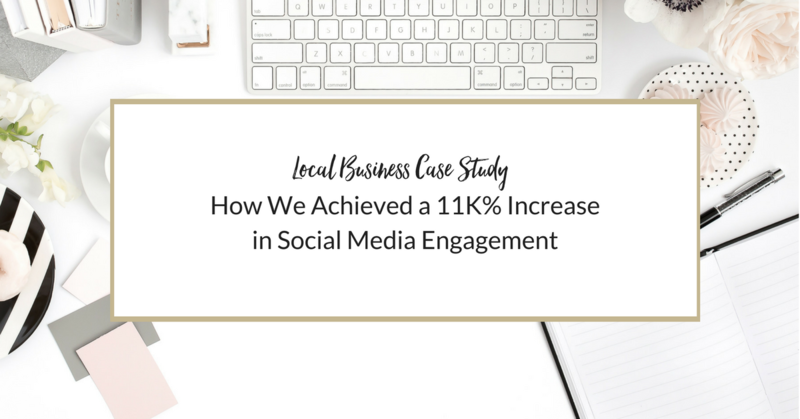 The result was an 11,000% increase in social media engagement over a six-month period. The first thing we start with for every client at HCS is an audit. We want to know where you stand among your competitors, your current engagement score, and your unique voice. Most businesses that we work with have been doing social media all wrong in that they are simply trying to sell too much. This was the case with Spark. The previous company who managed their accounts didn’t have a social media specialty, and we could tell. 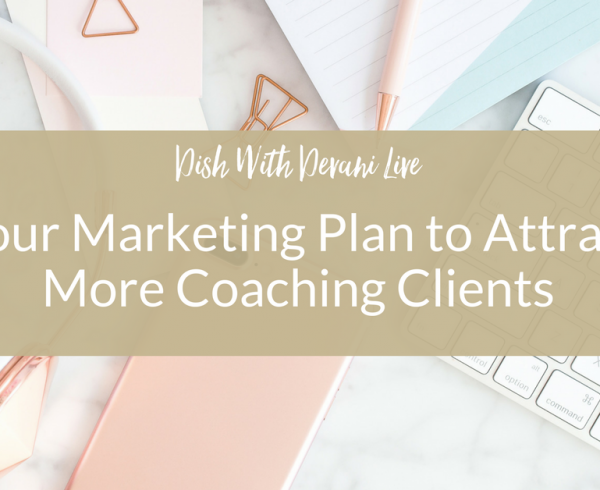 For a start, 90% of the content was promotional! The second thing we did was get clear on who an ideal patient is for Spark. This included details about their lifestyle and interests. We knew that to attract this ideal patient, the new Spark brand would need to be light, bright, modern and clean, just like their clinic. Photos and video are the most powerful forms of content online. Spark wanted to attract a high-end audience to their premium services, so we needed a brand to match. This is when we brought in our photography team to create visual content representative of Spark’s unique mission and audience. The Spark patients are health conscious, educated, successful executives and frequent travelers who make smart health decisions and want the best care for their body. We also know that social media content needs to be inspiring, entertaining, and educational. So, we got to work creating content encompassing these categories paired with Spark’s new personality. 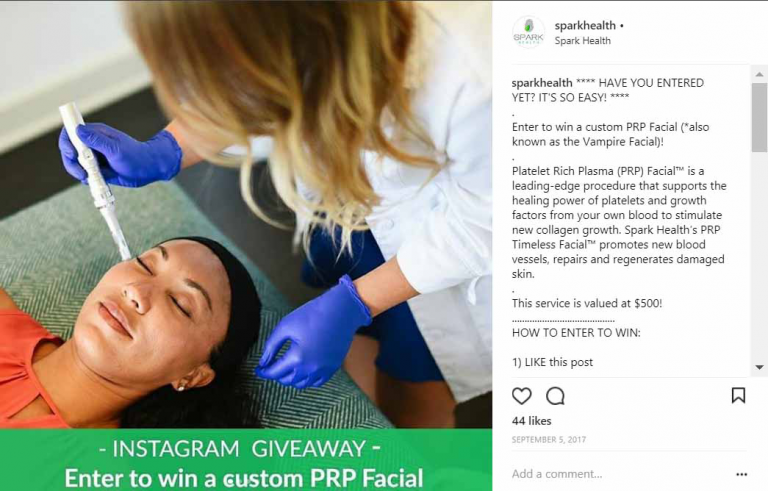 Knowing nothing generates buzz like a giveaway, we put together a contest that we knew Spark’s ideal patient would love: a PRP facial giveaway. This was a $500 value – talk about enticing! To participate….they had to link the post, follow their account and tag two friends. We ran this on Instagram and Facebook. The first campaign we put together was another enticing offer – $30 off a vitamin injection. This was set up on a landing page since the goal was to generate leads and get new patients to come in. 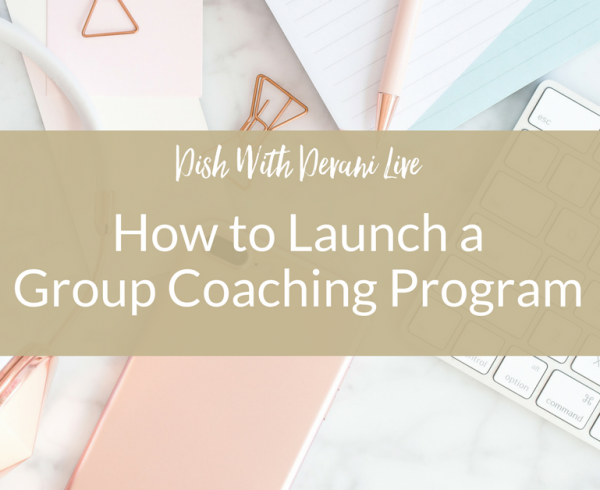 By adding each potential patient to the email list, Spark could stay top-of-mind through an email drip sequence and monthly newsletters. We started off with $5 a lead, targeting a 25-mile radius of their location. We also tested a lookalike audience of their current email list. Once the price per lead started to creep up, we switched gears and put a new offer together: $100 off a PRP facial. 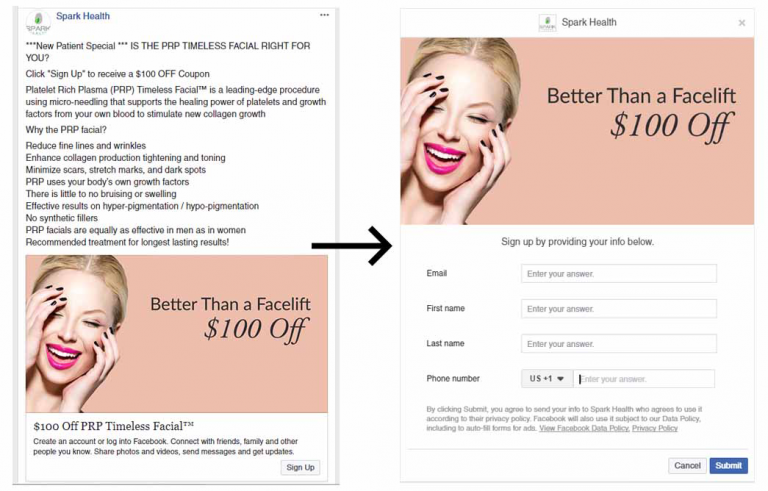 We set this offer up as a lead ad on Facebook to test before building out a landing page. The results were amazing: under $9 per lead, and within the first week, Spark had already scheduled a new patient appointment! 5. Daily community management & organic growth. This is especially important for Instagram. 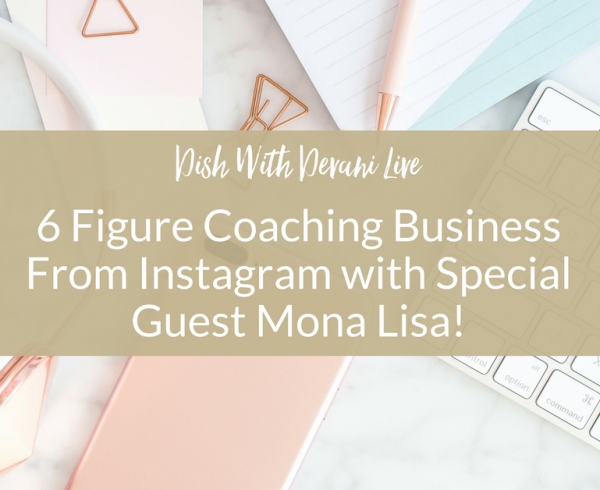 If you want your Instagram channel to grow, you’ve got to be putting in the work through daily active outreach. Every day, our community manager jumps on Instagram and strategically searches for hashtags and locations that Spark’s ideal patient would be using. We engage with those accounts – at least 20 each day – by giving real and authentic comments, liking their photos, and sharing the love. In addition, we search for and reach out to local influencers that would be great collaborators with the Spark brand. Social media is not a one-way street. 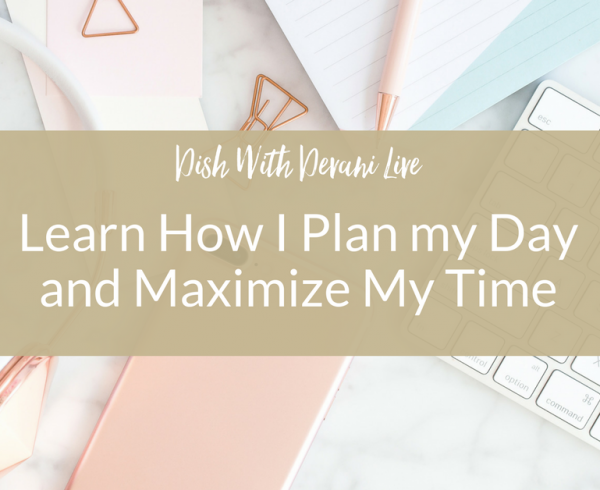 If you aren’t spending time actively engaging, you are missing out on visibility, loyal followers, new customers and collaborations. Social media and digital marketing is all about testing what works. But the one thing we know is that when you have a well-rounded social media presence with content that is engaging, provides value and speaks to your ideal audience, you become the expert your perfect customer turns to. If you’d like support in developing a robust marketing strategy, managing your social media presence, utilizing Facebook ads, or building lead generation funnels, contact us by filling out the form here. Let’s increase your reach and profits in 2018!